Mike Stokes as a company totally support the following comments and opinions of leading members and experts of the British Tyre Industry. With ever-increasing number of drivers putting their lives at risk by fitting part-worn tyres to their cars,when they may not even be saving money compared with buying new. Chairman of tyre industry safety body ‘TyreSafe’, Stuart Jackson, tells us: “We know the number of people buying part-worn tyres is increasing. We also know the number of companies selling part-worn tyres is on the up. 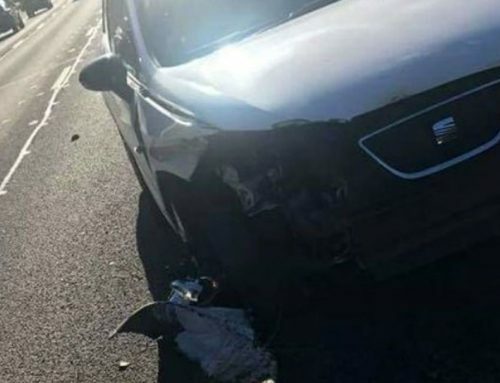 worryingly, while the number of people killed and seriously injured in road crashes is going down, the number of tyre-related incidents is increasing as well.“ Part-worn tyres are generally taken off vehicles that have been scrapped and or written off. 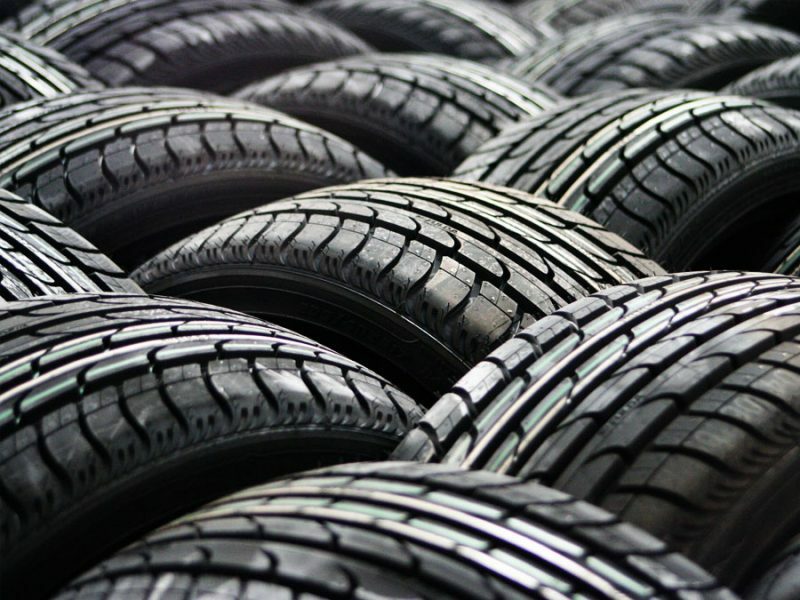 TyreSafe believes around four million ‘part worn tyres’ are now sold in the UK every year. As well as the safety implications of spending money on tyres with an unknown history, it claims drivers buying part-worn tyres could actually be costing themselves money, typically a part-worn tyre will only have around 3mm of usable tread on it according to TyreSafe. Considering the legal minimum tread depth is 1.6mm, a part-worn tyre will only feature around 1.4mm of usable tread, meaning around 4000 miles of motoring. A new tyre usually has 8mm of tread. Take away the legal minimum and that’s 6.4mm of legal tread, or around 18,000 miles of driving. 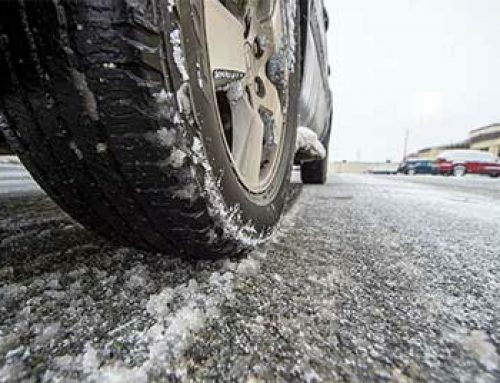 That’s why TyreSafe estimates that part-worn tyres could cost around £6.33 per millimetre of usable tread compared to just £5.32 per millimetre for a new set. 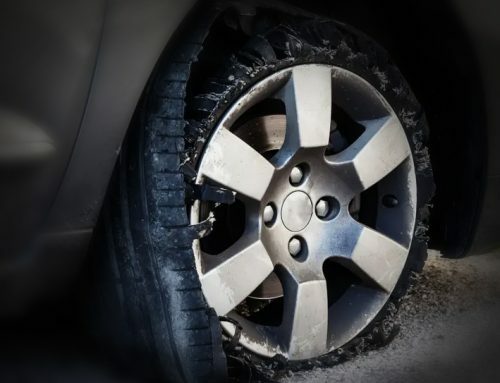 TyreSafe’s research found that one in six drivers has bought a part-worn tyre at some point. And it revealed that drivers aged 18-34 were more likely to have bought a part-worn tyre. Mr Jackson adds: “Even if properly marked, it is impossible to know the history of a part-worn tyre, which makes it extremely difficult to be sure about its internal condition and safety credentials. With rigorous quality controls on all new tyres, fitting these as replacements is undoubtedly the safest option.“ Mr Jackson adds: “There’s a real lack of awareness about the importance of tyres. Drivers will happily spend more on household items than they will on a set of tyres. Yet tyres are vital in keeping them and their family safe on the road. If people do buy part-worn tyres they need to look for the stamp that shows it’s been properly inspected“, even so the internal structure cannot be inspected or guaranteed against hidden defects. Mike’s question to anyone asking for part worn tyres is ‘Would you buy part worn, 2nd hand brake parts for your car and consider this a safe way of saving money? 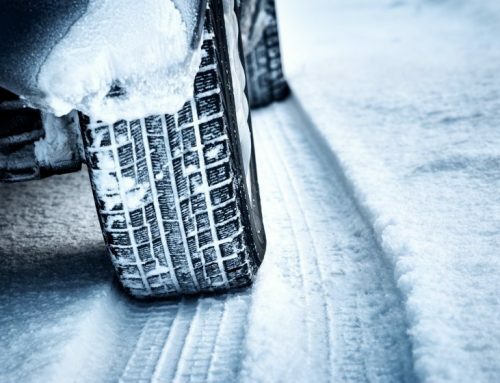 Why buy part worn when it is a proven fact that pence per mile or £’s per millimetre of tread, it is far less expensive buying new tyres and a hell of a lot ‘SAFER’.